A world-leading testosterone research group have a place to call home following the establishment of new lab facilities at the University of Newcastle. 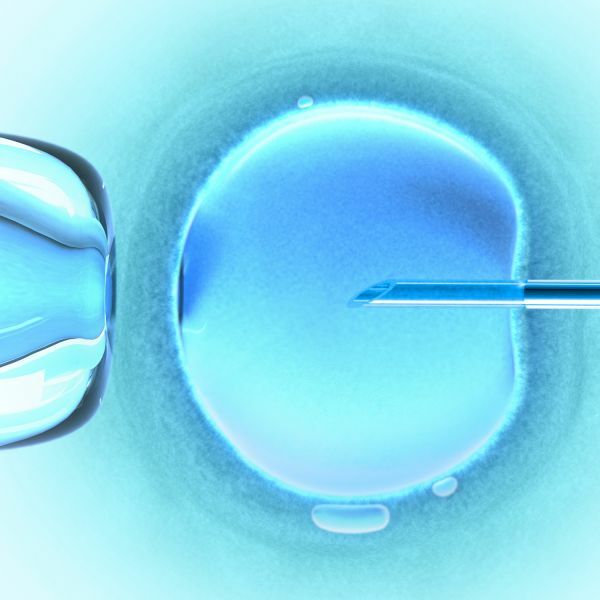 Today marks 40 years since the conception of the world’s first In Vitro Fertilisation (IVF) child. Since 1977, more than five million IVF babies have been born around the world, but there is still a way to go for reproductive research. 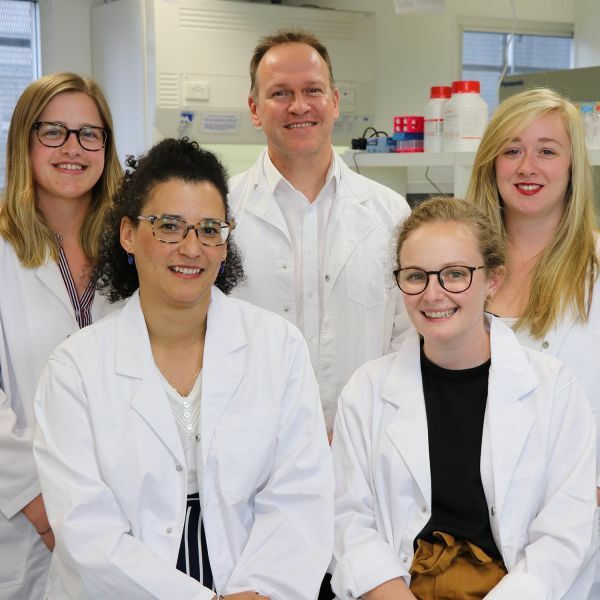 In an encouraging step for female fertility, researchers from the University of Newcastle (UON) have been successful in identifying an antioxidant which has demonstrated potential to halt the aging process in female eggs. 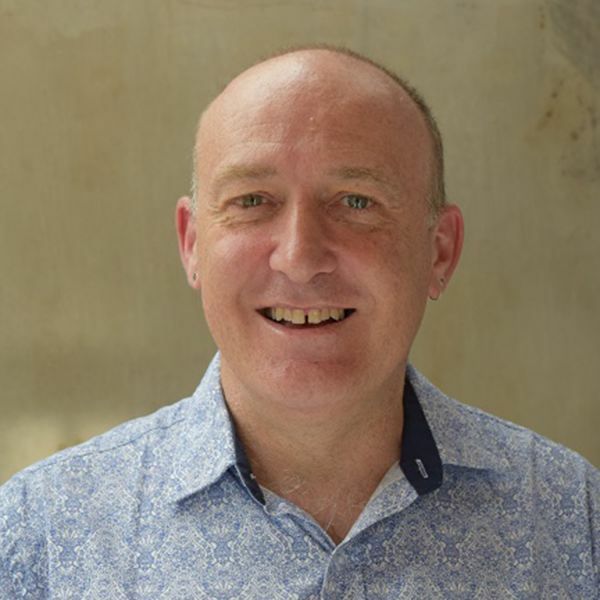 The University of Newcastle (UON) is delighted to announce the following successful researchers in the latest round of National Health and Medical Research Council funding. With the help of this funding, our researchers aim to tackle a range of health-related issues that impact our communities. A team of researchers at the University of Newcastle (UON) have drawn a link between mobile phone radiation and a negative impact on sperm motility – the ability of sperm to swim – highlighting the potential danger of storing a mobile phone near male genitalia for prolonged periods. 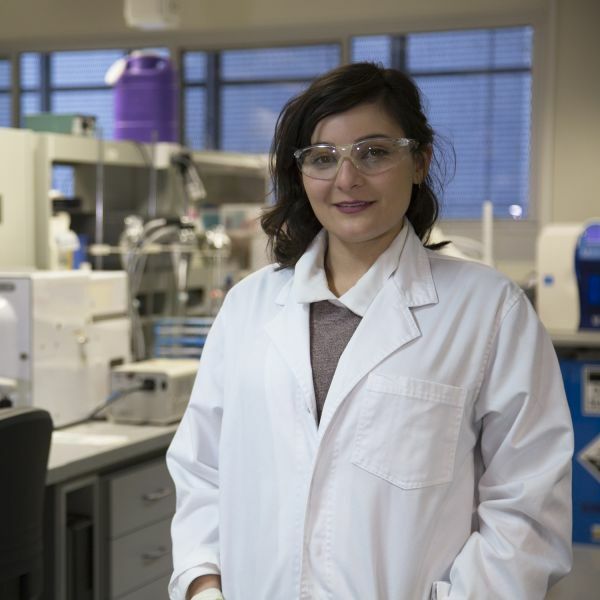 UON reproductive science researchers have been highly recognised with a host of awards at the Society For Reproductive Biology (SRB) Conference.